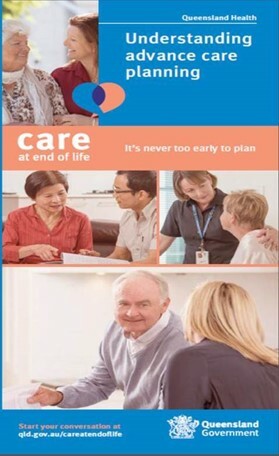 Queensland Health wanted to measure the impact of their campaign on End of Life Care and identify if the audience ‘will start the conversation’ after seeing the media. The campaign included two months of TV, digital panels, brochures and GP Engagement reaching an audience of over 1.6 million across 800+ GP Practices. Tonic Health Media carried out intercept interviews across five metro and regional GP Practices in Queensland. The results established a willingness to take action and speak to their GP, Practice Nurse, friends or family about End of Life Care. This campaign also provided a bench mark from which to increase awareness and action on this topic across all age groups.